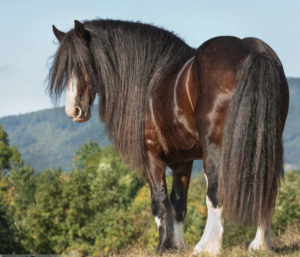 There is nothing more lovely than a horse with a thick forelock, mane and tail. 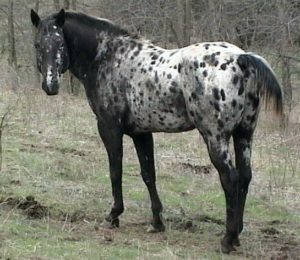 Some horses, certain types of Appaloosas in particular, are not blessed with beautiful, full tails, and their owners needed to work hard to preserve every strand of hair they have. 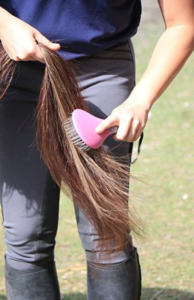 Breakage being one of the biggest culprits, unfortunately I had found that over the years a lot of the products (brushes) I’d pick up at the tack store to brush my horse’s mane and tail usually ended up ripping through it and tearing chunks of it out. 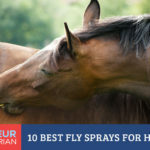 Especially during fly season when my horse was constantly swishing and rolling. Every time I groomed my horse, I’d have to completely brush out his entire mane and tail free of knots and sticks, I’d thank god they don’t have the nerve endings that we do in our hair, because the sound of his tail snagging and ripping on the brush was pretty terrible. Then I’d clean the brush and realize I’d pulled out handfuls. I was slowly thinning out my own horse’s tail. 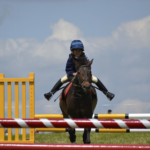 I had later boarded at another barn that, in order to preserve their horse’s manes and tails for shows, wouldn’t brush their tails out at all. 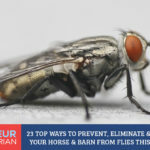 They’d untangle them with their fingers, take out any bits of bedding that had gotten caught up in their tails, and drown the entire tail in show sheen to prevent future tangles. 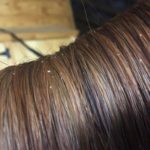 Show Sheen works and all, but coating your horse’s tail daily with silicone isn’t exactly the greatest thing to do, and that stuff is a little expensive for daily use. Also, I didn’t exactly care to try to remove mud and manure from my horse’s tail with my hands. Unfortunately for me, my horse LOVES to lay down in his bedding, which left me standing there for a good 20 minutes trying to remove all the hay, straw, mess and knots he had collected overnight. And I’d still manage to miss half of it. 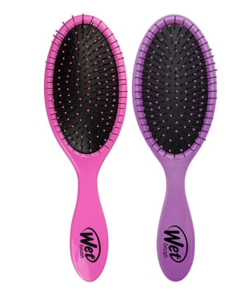 While working with a client of mine that manufactured and sold hair care products and accessories, they decided to rebrand a product some of you may or may not of heard of called a “wet brush”. 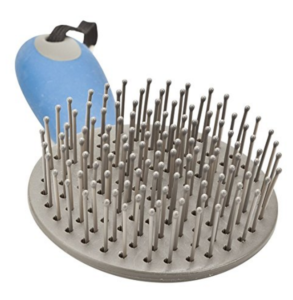 This wet brush was a solid plastic brush that was specifically designed to be used on delicate, wet hair, without snagging, pulling or ripping your hair out. 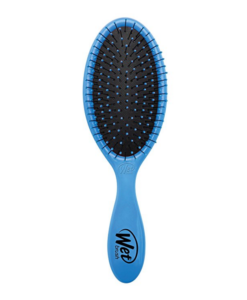 They had sent me a box of brush samples to check out and try and to give to others (hair stylists, consumers, beauticians) for product testing, and as a brush for myself, I really liked it. I have rather thin hair and the brushes ability to glide right through was pretty amazing. 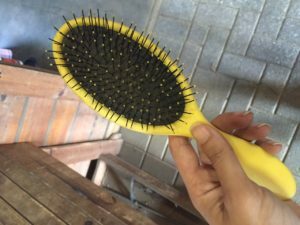 Since I only really needed one brush (they had sent me 10), I decided to take one to the barn to have for myself to use after riding, to brush out my sweaty wet helmet hair. 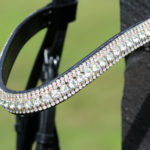 I left it in my tack box. 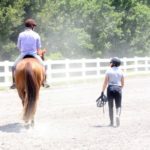 The next day at the barn, grooming my horse, and cleaning off the brush I had just used to rip out my horse’s tail, just for fun I wanted to see how the brush would hold up to it’s biggest challenge… My horse’s thick, matted, straw tangled tail. To my sheer amazement, the brush glided right through without snagging at all. I checked the brush out and it had not pulled out a single hair. I tried my old brush again, and immediately it got snagged and tangled. Back to the “wet brush” and it was unbelievable. No matter how many times I used it or how aggressive I was with the brush, it never pulled out more than one single strand of hair, if none at all, ever. It didn’t matter if it was a matted mess or packed with bedding, this was the most amazing, damage-free brush I had ever seen. Needless to say, I brought a second brush for myself to leave at the barn so I didn’t have to share with my horse. 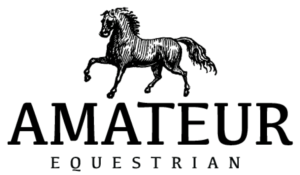 The remaining samples were given out to horse owners at my barn who were beyond thrilled with their hair-saving, anti-snag and detangling abilities. No more breaking or ripping out half their hair each day! 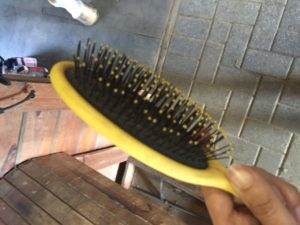 To this day still, it’s the only brush I use on my horse’s tail.